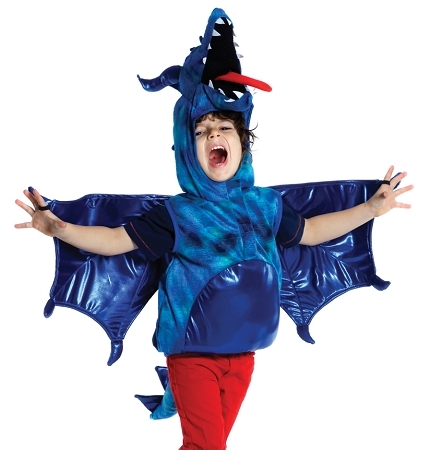 This Halloween costume is the ultimate deluxe costume with stuffed wings, tail and details. The elaborate wings make this costume size flexible. Dragon is boys favorite character!